Researchers at the Karolinska Institutet have identified four types of neurons in the peripheral auditory system, three of which are completely new to science. The analysis of these cells may lead to new therapies for various kinds of hearing disorders, such as tinnitus and age-related hearing loss. The study is published in Nature Communications. When sound reaches the inner ear, it is converted into electrical signals that are relayed to the brain via the ear’s nerve cells in the cochlea. Previously, most of these cells were considered to be of two types: type 1 and type 2 neurons, type 1 being the neuron transmitting most of the auditory information. A new study by scientists at Karolinska Institutet shows that the type 1 cells actually comprise three very different cell types, which tallies with earlier research showing variations in the electrical properties and sonic response of type 1 cells. 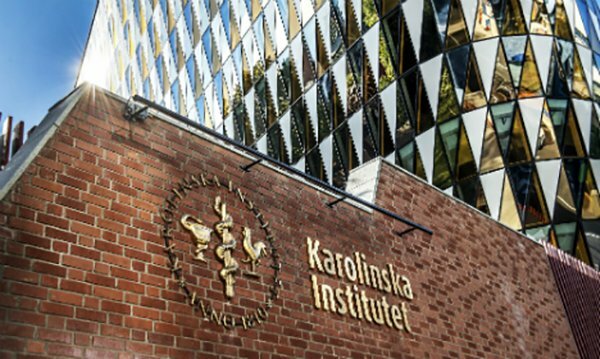 This article was originally published by the Karolinska Institutet, you can read the original here.